Just a week after the previous release we have a new one: version 1.5.3 of future.dj pro. 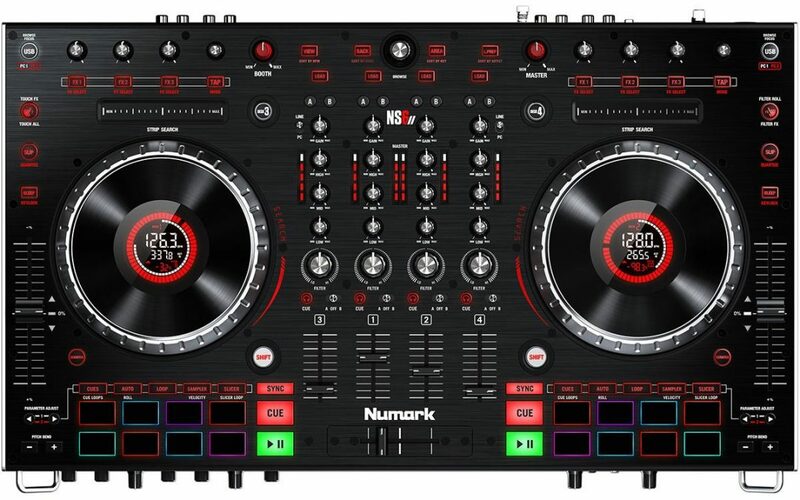 This version brings support for a new high-end controller from Numark and also brings a much-requested feature – to be able to resize the browser and the lists. Also, if you had any crashes with the previous versions this fixes some important bugs so it’s highly recommended for all users. Take look at the history page to see all the changes. Download this FREE update: macOS or Windows 32-bit or Windows 64-bit.